Taking up Taekwondo as a young girl out of mild curiosity, Lauren Burns is now Australia’s first Olympic Gold Medallist in the sport. As one of only three individual Australian female Olympic gold medallists, Lauren has emerged as one of the most successful Olympians the Sydney 2000 Games. 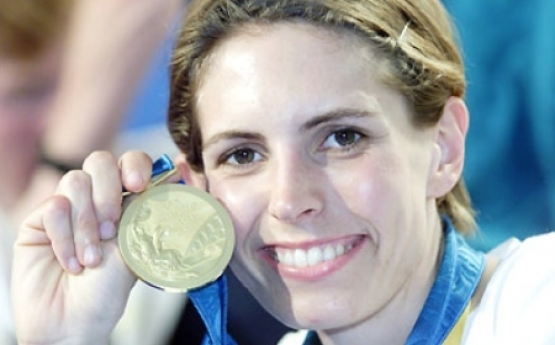 Before her Olympic triumph, few knew that Lauren had been 12 times Australian Champion and had achieved a string of international titles, including medals at world championship level. Lauren’s gold medal has put Australia on the map as a major international competitor for the sport of Taekwondo. Since its inclusion in the Olympics, Taekwondo participation has increased 70% in Australia alone. 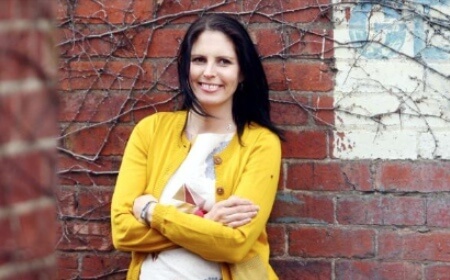 Based in VIC – travels everywhere Alongside strong corporate affiliations, Lauren conducts active and motivational presentations and workshops, transforming her stories and experiences into life skills. She talks about what it takes to be successful and interacts with a wide range of audiences in a fun manner – and even has someone, if not everyone, break a board!